We have still another sad edition of the NNHS Newsletter this Friday morning. Danny Edwards passed away in Gloucester on Tuesday, October 25, 2016, at the age of 70. POQUOSON - The Peninsula lost a great friend and businessman, a man who had a life of experiences and successes that most of us only dream of. As successful as he was in business, it was the mutual love and respect he shared with his family and friends that gave him his greatest joy. Danny's mother died when he was 5 years old. At a young age he went to work for Kirk's Auto Glass in Newport News. In 1964 he married Dianna Bristow and through Danny's hard work and dedication Mr. Kirk gave them the opportunity to start their own business, which later became Danny's Glass. While building the business Danny never failed to live life to its fullest. He was an avid pool player who could have easily been a billiards champion. 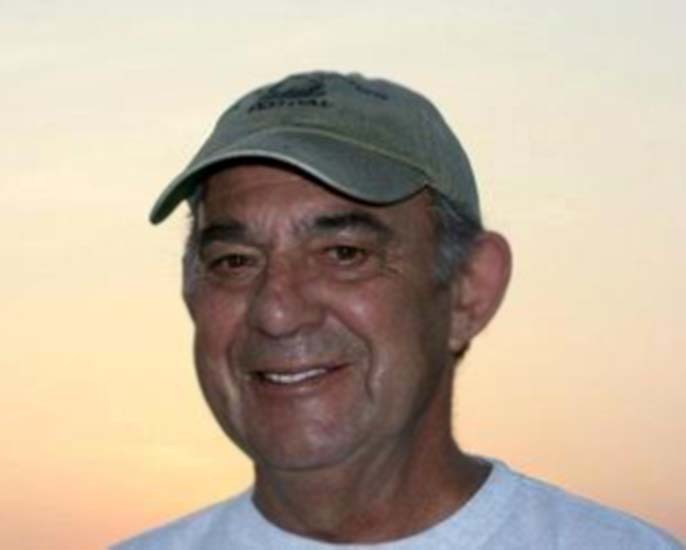 Danny loved fishing, spending time with his grandchildren and attending their sporting events. He sponsored numerous Peninsula sports teams including a 1982 women's softball Virginia state championship team. He was an avid race fan and sponsored several NASCAR race teams, including his two sons' late model stock cars. Langley Speedway presented him with a Lifetime Achievement award. Danny knew no stranger, he freely shared stories of his experiences with those who were fortunate enough to meet him, and those stories often gave them a sense of inspiration to achieve great things. Early this year, Danny was diagnosed with cancer; on October 25, 2016, at age 70, he gently passed away with his family at his side. 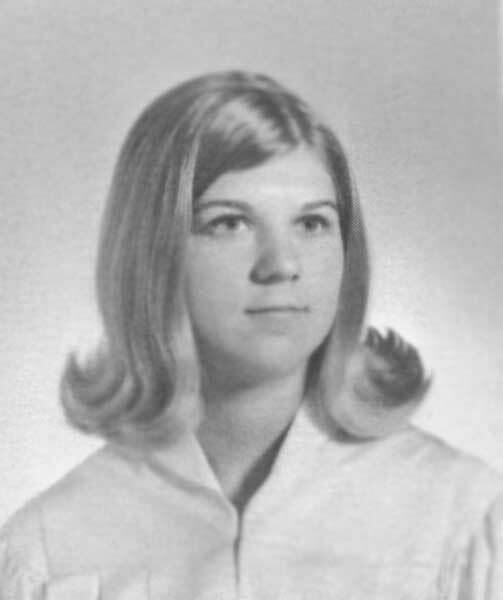 Danny was preceded in death by his parents, Percy S. and Danie Shumaker Edwards; sisters, Hilda Tall and husband Charles III, and Shirley Watkins and husband William Sr.; niece, Dani Huggett; and nephew, Kenny Ray Watkins. Danny is survived by his wife of 52 years, Dianna "Diane" Edwards; two sons, Danny Edwards Jr. (Kelle) and Greg Edwards (Ashly), all of Poquoson; seven grandchildren, Dustin Edwards, Greer Edwards, Kalle Edwards, Donovan Edwards, Gregory Edwards Jr., Kendra Lee, and Shelbi Withrow; brother, Melvin Edwards and Nancy Van Camp; sister, Georgene Huggett and husband Mooney; nieces, Marie Fehsal, Jenny Edwards, and Linda Ann Born; and nephews, Billy Watkins Jr., Charles Tall IV, Russell Edwards, and Brett Huggett. The family will receive friends Saturday Oct. 29, 7:00-8:30 PM, at Claytor Rollins Funeral Home, Poquoson. A Celebration of Danny's life will be held Sunday Oct. 30, 2:00 PM, at Tabernacle United Methodist Church, Poquoson, led by Rev. Tom Potter. Interment will follow at Parklawn Memorial Park, Hampton. At other times the family will receive friends at the home. Memorial contributions may be made to the Poquoson Volunteer Fire & Rescue Squad, P.O. Box 2099, Poquoson, VA, 23662, or the , 11835 Canon Blvd., Suite A 102, Newport News, VA, 23606. Online condolences to claytorrollins.com. View and post condolences on our online guestbook at dailypress.com/guestbooks. Published in the Daily Press on October 28, 2016. Reading through the obituary for Danny, we were among those that spent time with him as he shared his success. He inspired us and gave us the courage to follow our dreams. He always stood up for my husband Ed, and we will be forever grateful for the memories. Sincerest condolences to the entire family. We will always remember him! Much love and prayers to you all. We want to send our sincere condolences to the entire family, and may peace and love surround you at this time. I pray for God's comfort and grace to surround the entire Edwards family and all of Danny's friends. I was taken to school in billiards many times in my life by Danny. He was a great man, and will be missed by many. Condolences to Dianne, Bubba, Greg, And the whole family. Danny and his wife were friends to Living Word Church and Living Word Academy and we will forever be grateful for their support, love, and generosity. God takes special note of those who help get His work done on this earth. Our love to the Edwards Family. Our deepest sympathies are extended to Danny's family and friends at this difficult time.